A cause of death determination is oftentimes integral to the often costly and emotionally trying management of a pet’s terminal disease. Knowledge of the underlying pathology associated with the death of a veterinary patient often provides emotional closure for the pet’s owner as well as offering valuable retrospective information to the veterinarian who managed the case. With this in mind, NSG is in a unique position to provide professional necropsy examination. NSG uses ACVP board certified pathologists in those cases of sudden and unexplained death of a pet resulting from natural causes, aging, toxicity, trauma or death following routine surgical procedures that ordinarily result in successful long term outcomes. This service is not meant to supplant the necropsy examinations performed as an integral part of the routine practice of veterinary medicine, nor is it intended to expose malpractice, but to provide for an objective evaluation of the cause of death in a variety of circumstances routinely encountered in the practice of veterinary medicine. NSG provides a highly personal, professional and comprehensive service to veterinarians and pet owners who want to know why their patient/companion has died. 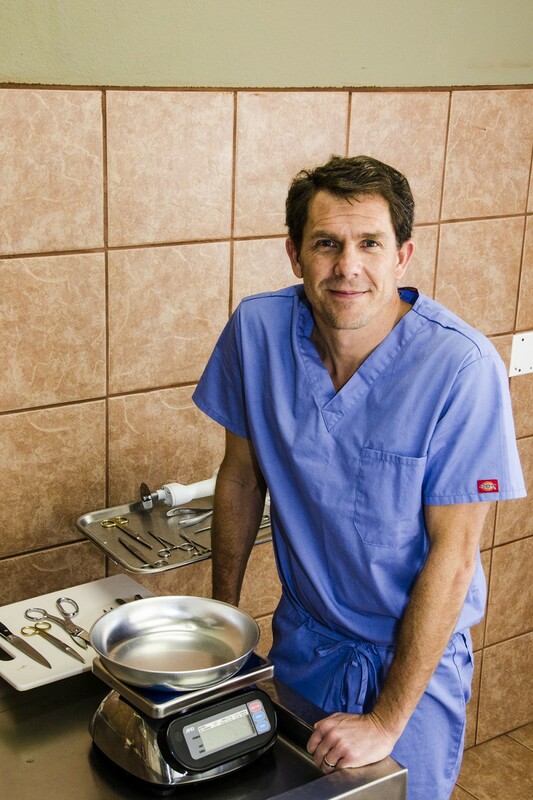 Dr. Spangler has a long term interest and experience in the pathology of pet animals. While an owner and Director of Pathology at CVD Inc. (1981-1996), he provided forensic pathology services to the County District Attorney’s office in cases of animal cruelty and to police units whose canine officers died in the line of duty. He provided on-demand necropsy examination to over a thousand veterinary practices in Northern California and pioneered the collection and diagnostic examination of whole organs (amputations and spleens) to ensure accurate and representative sampling of large surgical specimens. Dr. Taylor Spangler (Bill’s son) was introduced at an early age to the practice of veterinary pathology and animal autopsies by his father. Taylor often attended the necropsies his dad performed and also worked summers at the diagnostic pathology lab. He pursued this interest after high school and graduated with a BS in Animal Physiology from the UC San Diego and a DVM from the College of Veterinary Medicine at the University of Illinois Urbana-Champaign in 2000. After a year of small animal internship and a year of clinical practice, he followed in his father’s footsteps and completed a 3-year residency in anatomic veterinary pathology at UC Davis. He has been board certified since 2005 and has worked full time at Veterinary Diagnostics (VDx), the premier private histopathology in lab of Northern California. 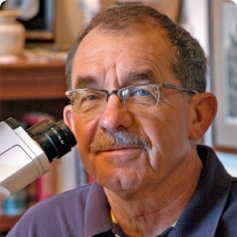 As a member of the Necropsy Service Group since its inception he has been focused on forensic necropsy examinations and cause of death determination. His areas of interest include toxicology, cardiovascular disease and oncology. Dr. Mok graduated from Yale University in 1997 and spent several years exploring the East Coast and beyond, teaching high school science, doing basic scientific research in neurogenetics and neurobiology, coaching rock climbing, and skiing all over North and South America before returning to her home of Northern California. She was fortunate to get into UC Davis School of Veterinary Medicine and, after graduating in 2011, stayed on to do a residency in anatomic pathology. During her residency, as a fellow of the American College of Veterinary Pathology-Society of Toxicologic Pathology Coalition, Dr. Mok explored big pharma toxicologic pathology (partnering with Amgen, Inc.), environmental toxicology (focus in hepatotoxic mushrooms), and fish pathology and herd health, in addition to general anatomic pathology training. 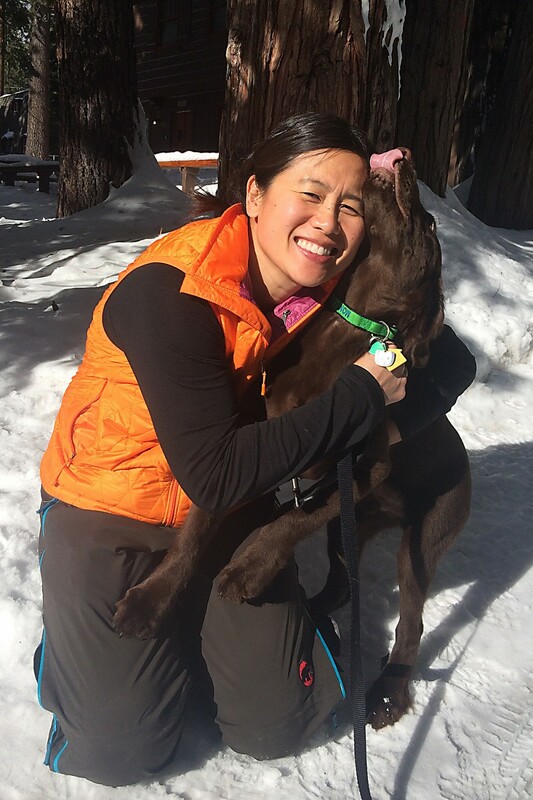 Following residency, Dr. Mok garnered diplomat status in the American College of Veterinary Pathology and experienced the thrill of high-volume diagnostic pathology; she continues to enjoy biopsy work today. Her scientific publications span a wide range of topics including human pheromones, lentivirus biology, equine theriogenology, and canine cardiology. Dr. Mok strives to use her pathology training, communication skills, and empathy to assist clients in finding answers and, in the process, comfort and closure.